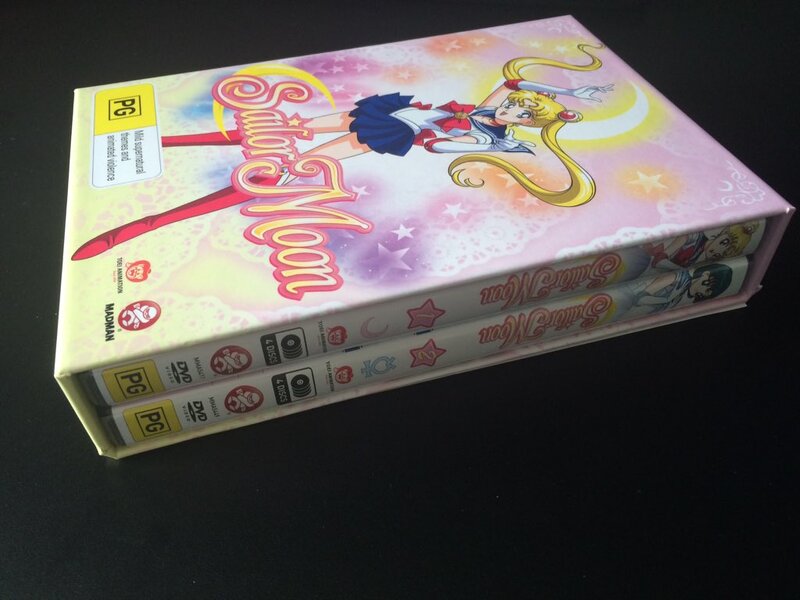 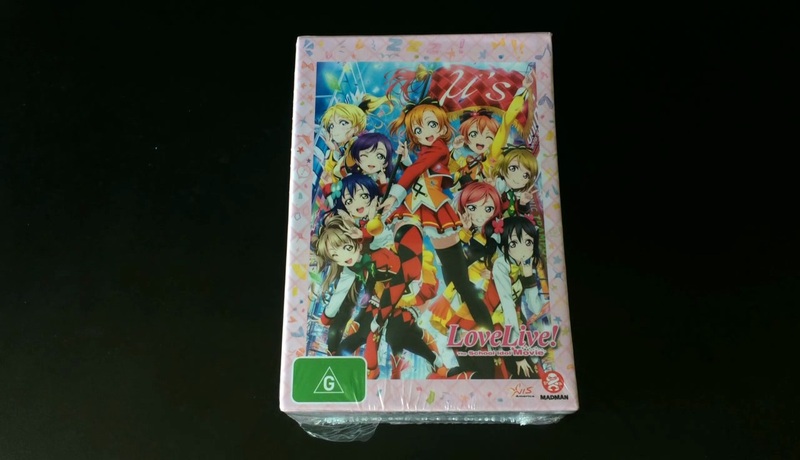 When it comes to anime releases our friends over the pond in the Australia seem to know what they are doing; for starters not only do they author majority of our UK releases (with the exception of Hanabee Releases) but they also release some rather quality products when it comes to Limited Edition bundles and artboxes. 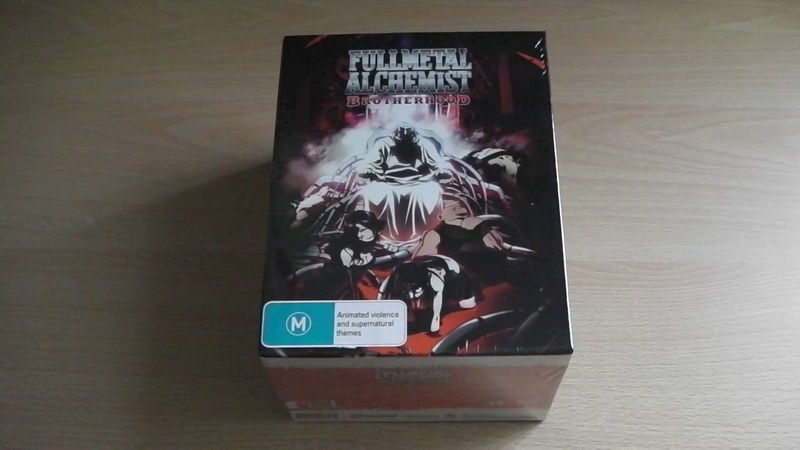 Case and point this release of Fullmetal Alchemist: Brotherhood – The OVA Collection (Artbox Blu-ray Edition) which i’ll be unboxing today. 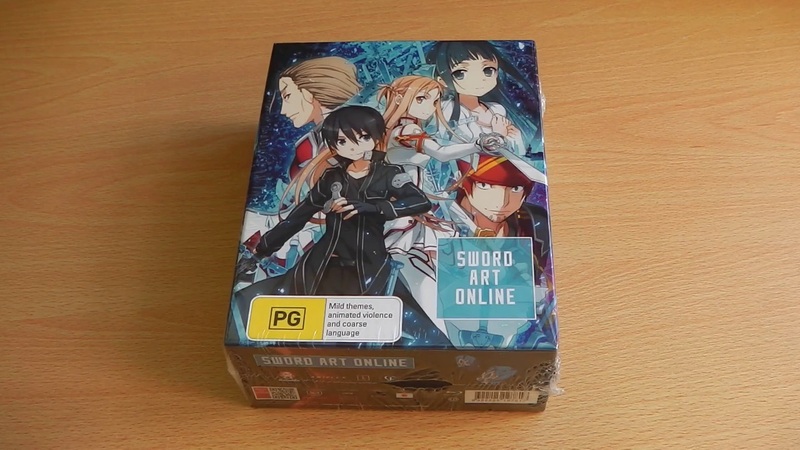 You maybe wondering why I am doing another ‘unboxing’ of Sword Art Online – Part 1 and the answer is simple, this is the Limited Edition Collectors Box version which is currently only available within Australia. 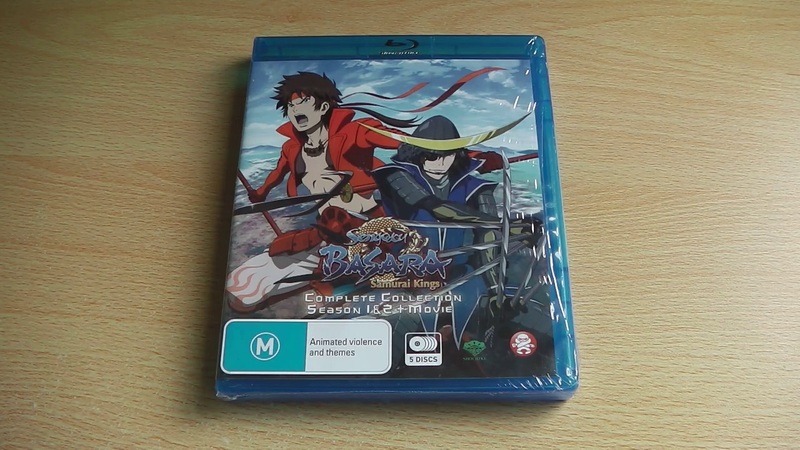 What differences does it offer? 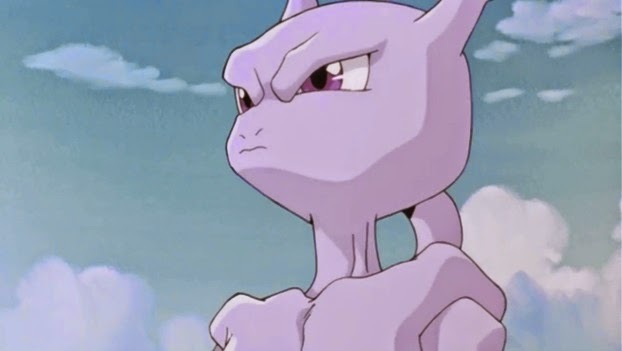 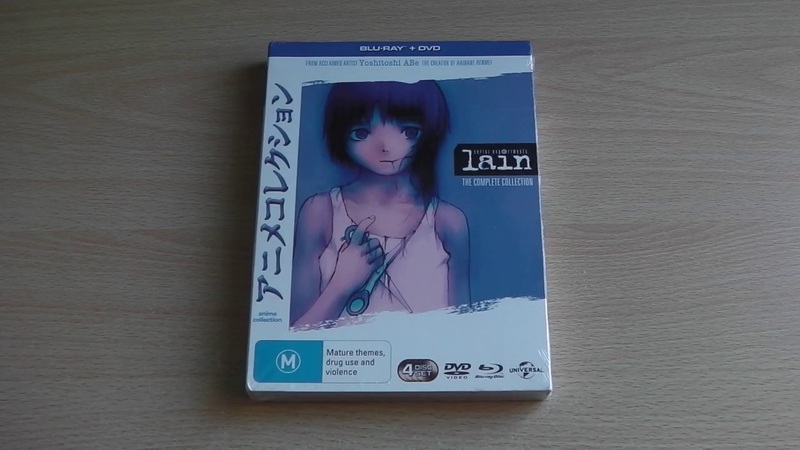 Well lets take a look. 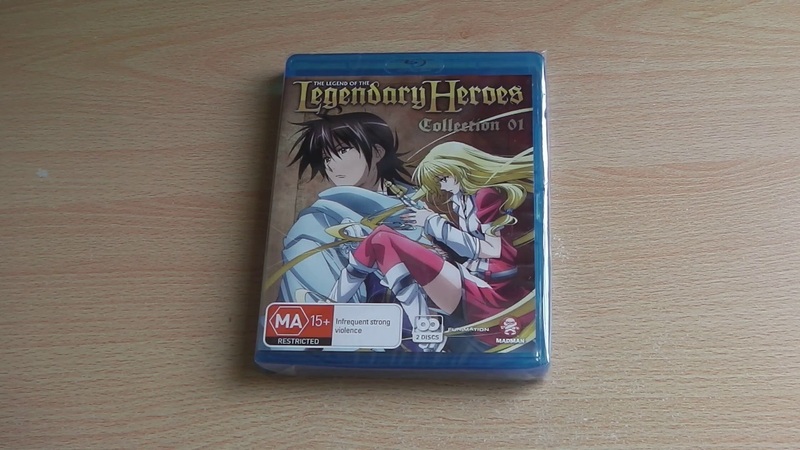 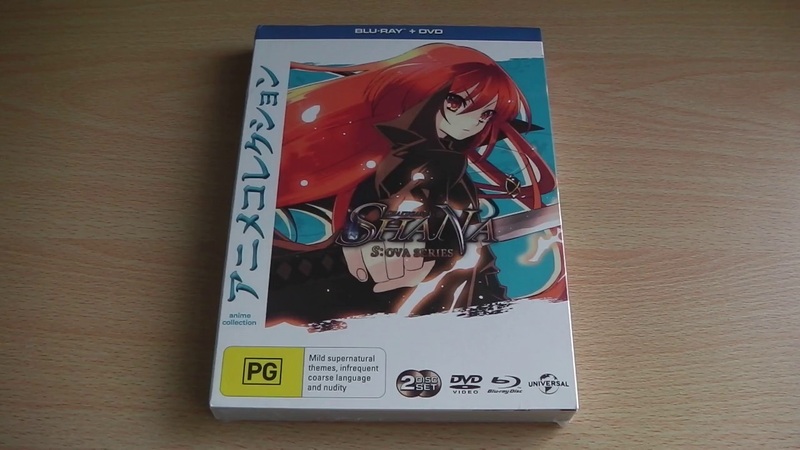 With the entire American Shakugan No Shana Blu-ray Collection REGION LOCKED Shana fans will have to look elsewhere for the Blu-ray treatment and luckily salvation can be found in the Australian Blu-ray (Combo Pack) release, and today i’ll be taking a look at what its got to offer.